I declared as one of my New Year’s resolutions that I would watch more classic old movies, so each month I’m devoting an entry to how I’m doing with it. This month I dug back to 1976 for a couple of really solid films. Although I’m a big fan of historical dramas, I somehow managed to miss Aces High until now. 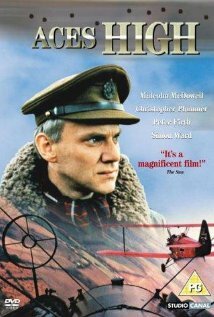 It’s an underrated war movie about British fighter pilots during the First World War. Malcolm McDowell, Christopher Plummer, Peter Firth, and Simon Ward are the stars of an ensemble cast. The movie features very good aerial scenes (no irritating CGI here) and interesting if sometimes cliched personal dramas. This film was a pleasant surprise, a random streaming discovery from Netflix. It stands well above two more recent WWI aviator movies, Flyboys (2006) and The Red Baron (2008). 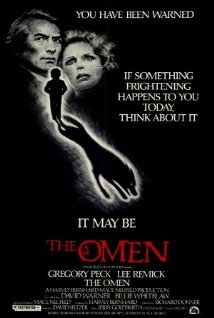 The Omen is one of my long-time favorites, a movie that first sent chills up my spine back in high school and continues to do so. Gregory Peck and Lee Remick co-star as the U.S. Ambassador to Great Britain and his wife. They have a son, and let’s just say that he’s a young man of Biblical qualities, and not the good kind. Yup, there are some plot implausibilities that are stretches even for horror film. But it delivers on goosebumps. Suffice it to say that after watching The Omen, you’ll be wary of surprise nannies, little boys with a head of steam, and priests bearing bad news. 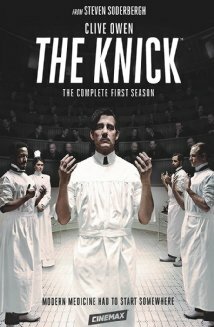 Last weekend I plowed through the ten episode first season of The Knick, a Cinemax drama set in a fictitious Manhattan hospital during the early 1900s. It stars Clive Owen as Dr. John Thackeray, a brilliant, driven, and cocaine-addicted surgeon. It has a great ensemble cast playing various doctors, nurses, hospital administrators, ambulance drivers, and board members. Perhaps the most fascinating aspect of The Knick is how it portrays the evolution of health care as it moves out of the Victorian Age. Even those generally familiar with the history of medicine will appreciate the sense of drama in storylines about new and experimental approaches to health care. The Knick also depicts treatments that by today’s standards are wrongheaded and even barbaric. Ambulance drivers are profiteers and body collectors. Issues of race are dealt with bluntly, including the presence of an African American surgeon whose knowledge and experience are completely dismissed when he joins the surgical staff. And finally — no spoiler alert necessary — the last scene of the final season one episode is simply brilliant. My cable subscription doesn’t include Cinemax, so I’ll have to wait for the season two DVDs to jump back into the world of the Knickerbocker Hospital. I can’t wait! For many educators, mid-August brings a sort of foreboding: Uh oh, school is starting up again very soon. The endless summer is coming to an end. Now, this may sound odd coming from someone who enjoys teaching and is grateful for the opportunity to make a living as a professor. But yes, I feel this way, too. I trace this anxious rumble in my belly to memories of first-year orientations as a college and law student many years ago. I suppose they planted the seeds for how I regard the beginning of an academic year. 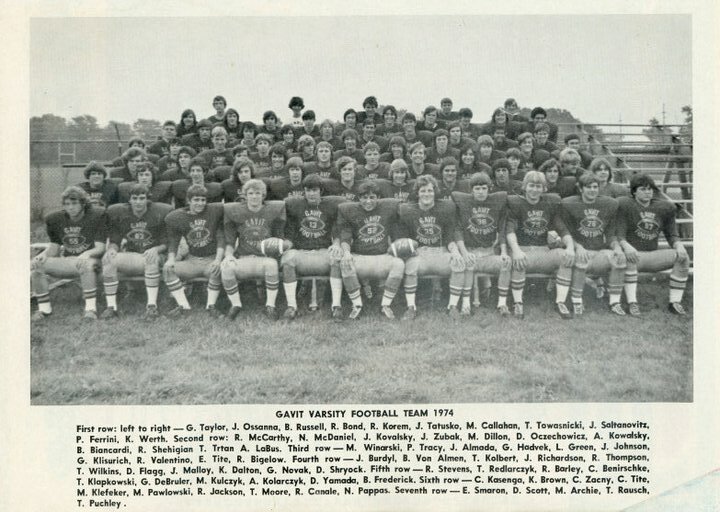 Let me go back to August 1977, first-year orientation at Valparaiso University in northwest Indiana. Valpo, as it is colloquially known, was only a 45-minute drive from my parents’ home in Hammond, Indiana. But I was quite unworldly at that early juncture of my life, so that distance felt like a million miles away during those first few days (and the weeks to follow). In terms of events, I hazily remember a bunch of meetings big and small, a large-group assembly or two, and some type of cookout. VU’s orientation program neither eased nor stirred my anxieties. 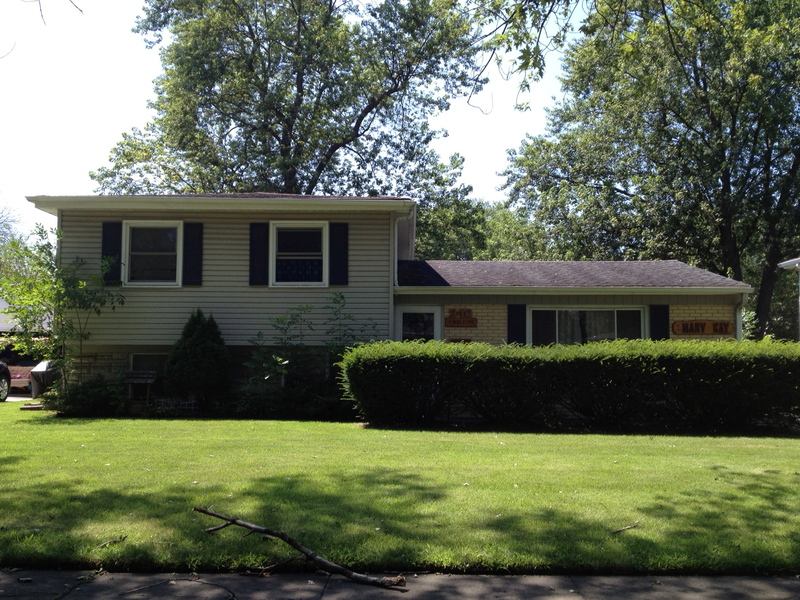 However, the status quo was about as much as I could’ve asked of it, given my constricted comfort zone. It would take another two years for me to find my social and extracurricular groove at Valparaiso, mainly via my joining the staff of the campus newspaper and eventually spending my final semester in England. A good number of lifetime friendships were forged during those years. Now let’s quickly jump to August 1982 and law school orientation at New York University. 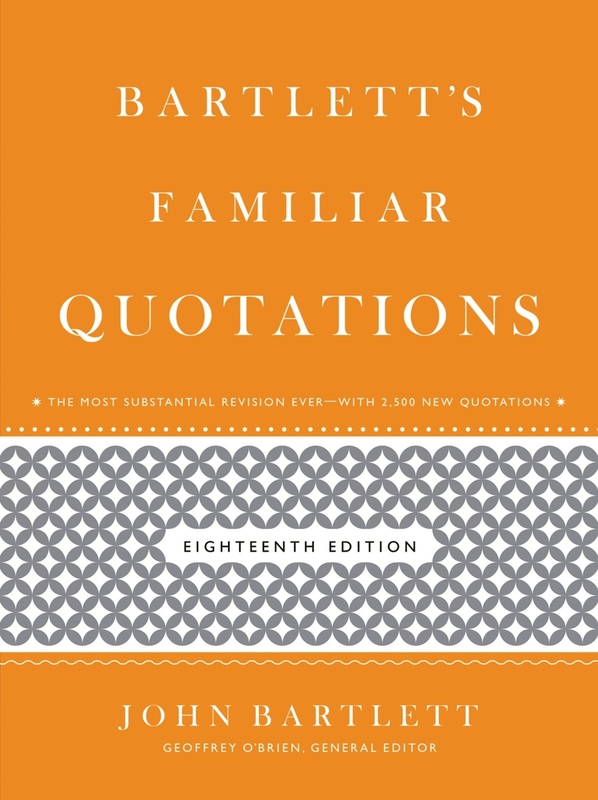 Outwardly I tried to maintain a friendly and upbeat demeanor, but privately I wondered if I was in over my head. I had moved from Indiana to the heart of Manhattan. Lots of my new classmates had gone to elite colleges. Many had done fancy internships. 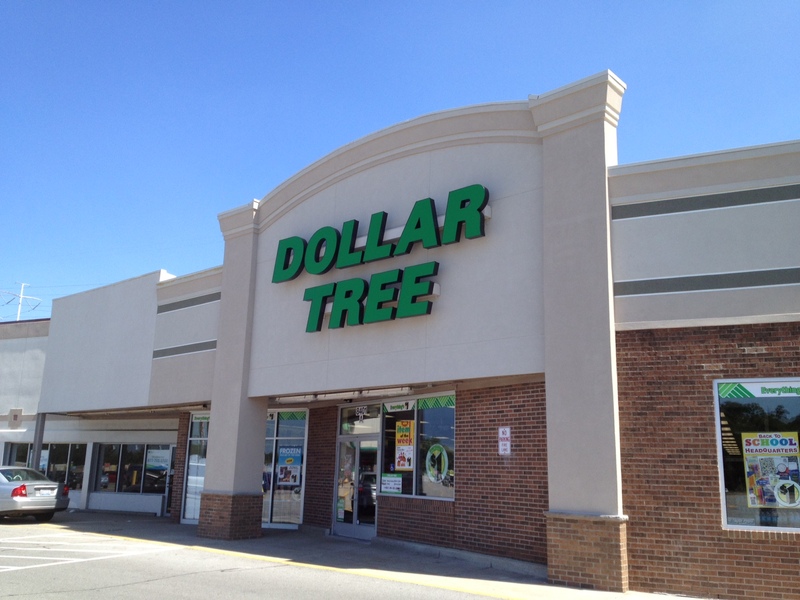 When a fellow 1L mentioned that he had spent the previous year working as an assistant at the U.S. Supreme Court, I decided not to offer that during the same time I was working as a stock clerk at a retail drugstore. NYU’s law school orientation was the usual mix of welcoming speeches, panel discussions, intro classes, and receptions, but the content and people were such that I came out of it mildly reassured that I would (1) survive law school; and (2) have some good job opportunities at the finish. 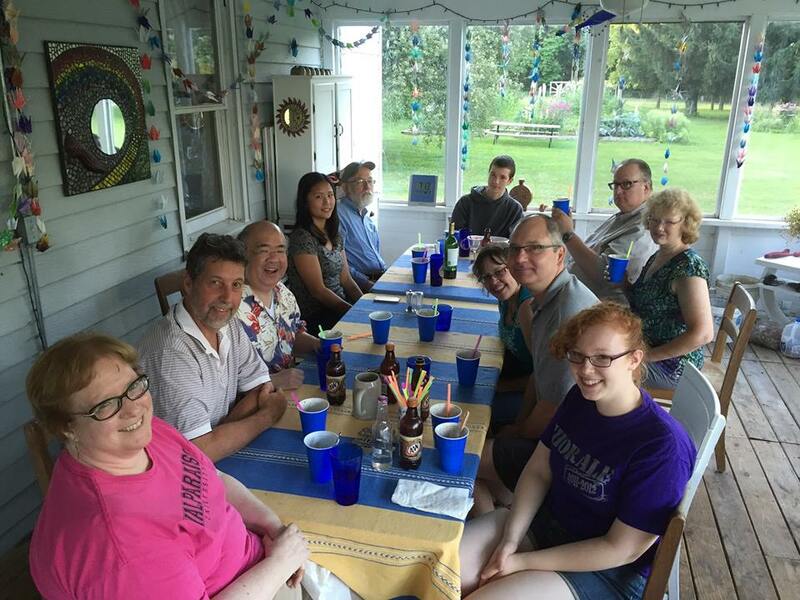 I was also pleasantly surprised that so many of my super-talented classmates were genuinely nice people, and I started making friends very easily. Overall I had the strong vibe that this was the right place for me, which turned out to be true. Academic orientation programs are organized with the very best of intentions, and often they convey important information that can set the stage for the remainder of a student’s degree program. 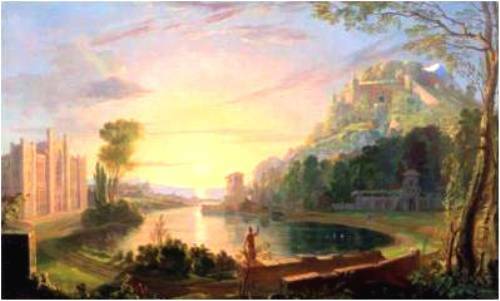 As to whether they soothe or stoke individual anxieties, well, that’s a crapshoot. I think it depends more on the specific student than on the content of the program! Someday, when I’m in an even more nostalgic mode than is my usual state, I’ll have to sift through the memory bank to recall other orientation-type programs during different chapters of my academic and professional lives. Maybe I’ll find some similarities and connections between my reactions to them. A nostalgic traveler’s dilemma: Explore new vistas or retrace old steps? Travelers who suffer from chronic bouts of nostalgia (i.e., me) may face a familiar dilemma: Given a choice, do we explore new vistas or revisit old haunts? Do we step out in search of fresh discoveries, or do we retrace steps from back in the day? 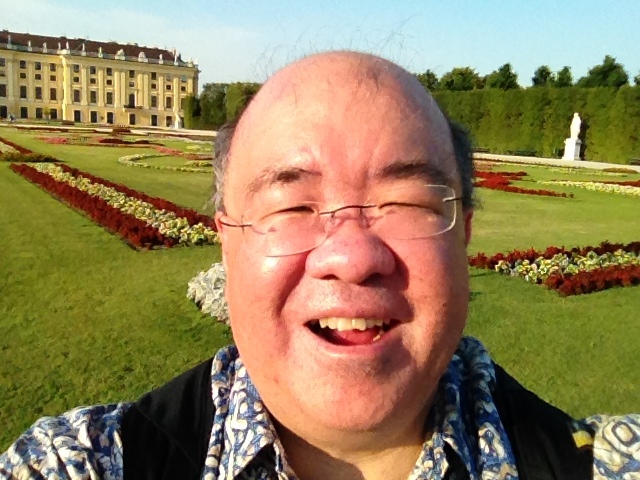 When I booked my July trip to Vienna to attend the week-long International Congress on Law and Mental Health, I added a few days after the conference to do some sightseeing. I assumed that I would spend that extra time outside of the city. My first and only previous visit to Austria occurred way back in 1981. Vienna, Salzburg, and Innsbruck were part of my whirlwind tour through western Europe after a semester abroad in England. Of those cities, Salzburg — small, manageable, and with spectacular scenery — was by far my favorite. I even enjoyed “The Sound of Music” bus tour that my friend dragged me on, for it included many of the city’s most beautiful sites. 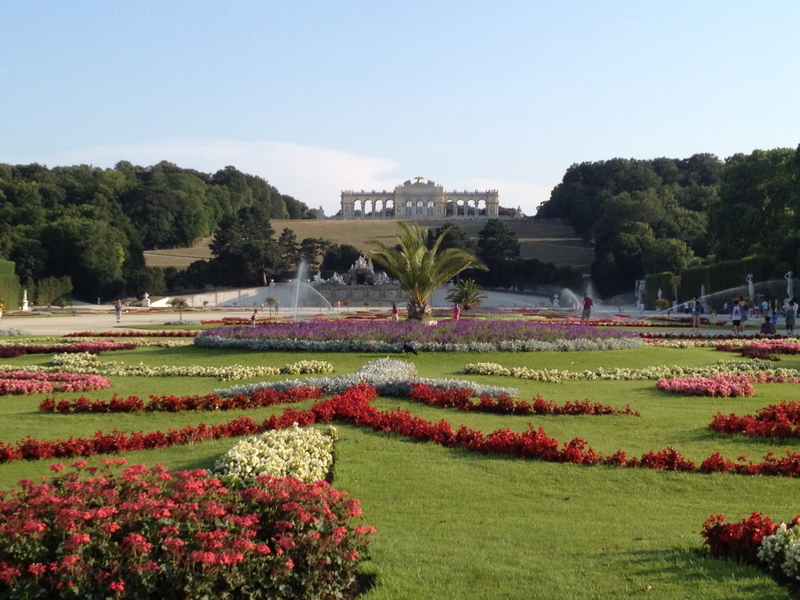 By contrast, while I liked Vienna, it didn’t rank as a highlight of that leg of my sojourn. So when I planned this current trip, I figured that I would squeeze in a quick visit to Salzburg during my add-on days. Hey, maybe I’d even join the hordes of other American tourists for a redux of “The Sound of Music” tour! Ultimately, however, I decided to stick to Vienna. To my great delight, Vienna came alive for me this time around. I now understand why it is such a global attraction. The heart of Vienna is simply beautiful, with stunning architecture, public sculptures, and old city streets seemingly at every turn. 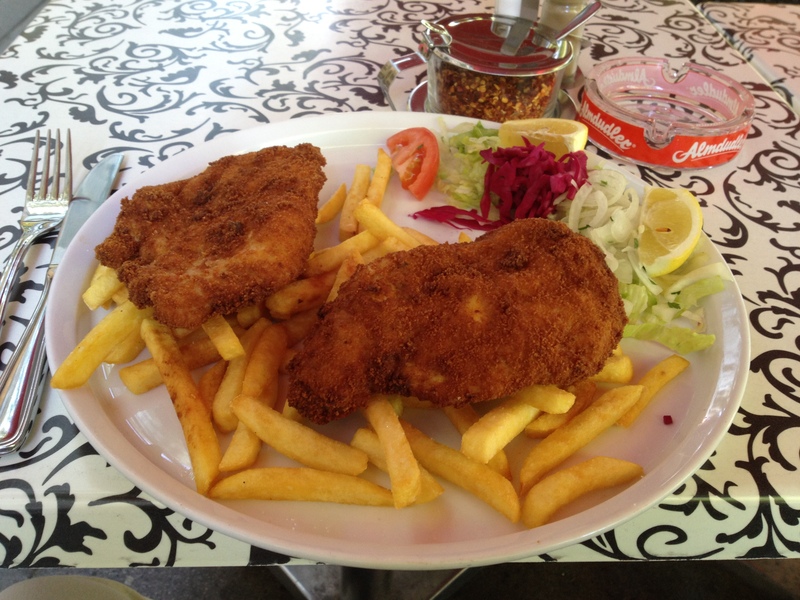 The city also offers relatively inexpensive eateries and cafes serving up hearty food and beverages. 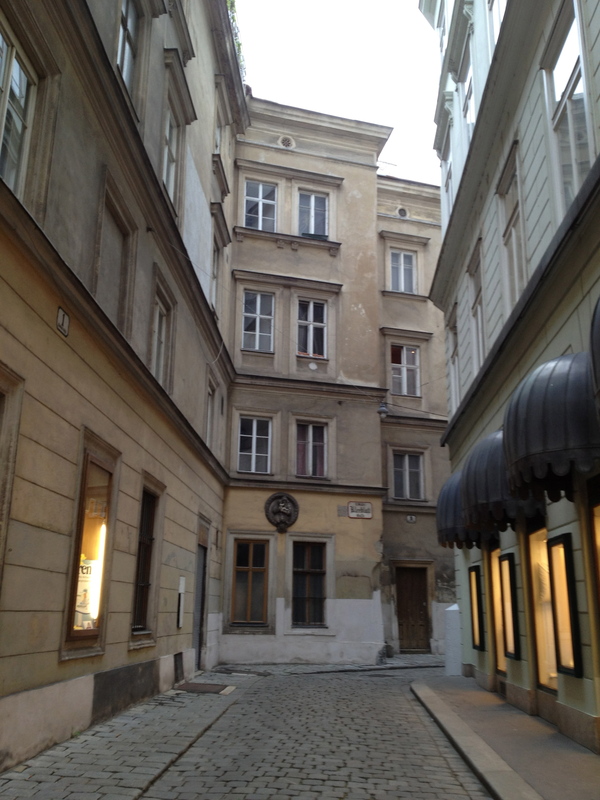 Vienna exudes a sense of cultural and intellectual history. 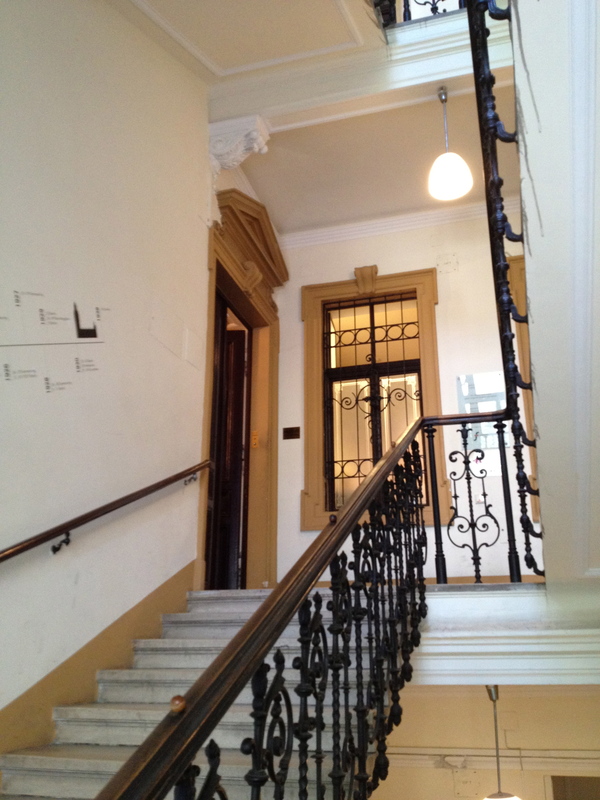 Given that I was attending a law and mental health conference, I considered it semi-obligatory to visit the Sigmund Freud residence and museum. Although little of the original interior decor remains, there were plenty of exhibits and photographs to give you a sense of where he lived and practiced during the early 20th century. 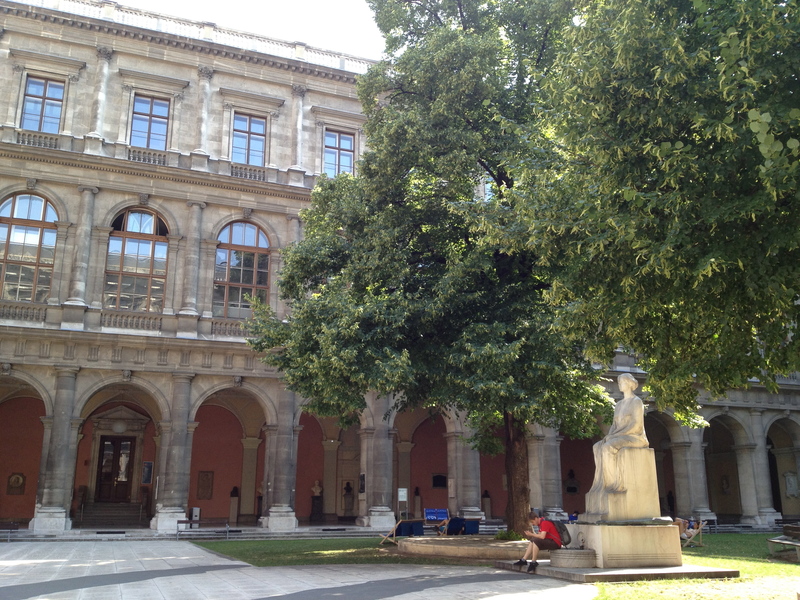 An exhibit at the University of Vienna presented an unexpected opportunity to roam around the main building of one of Europe’s oldest universities, founded in 1365! 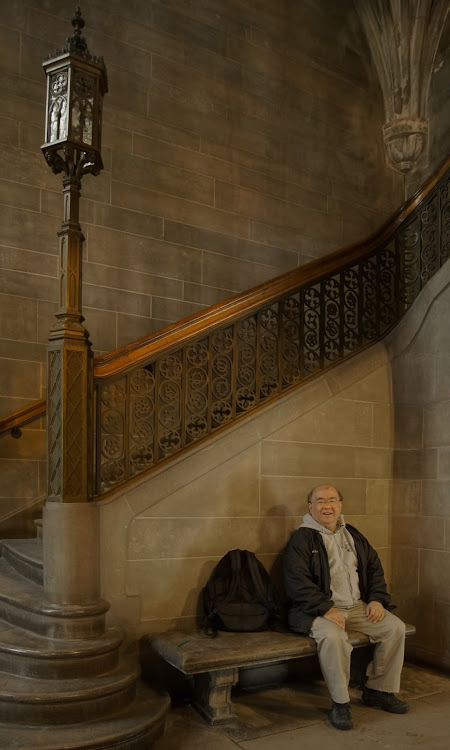 For an urban campus, it was a notably serene academic setting. When I first visited Europe in 1981, I had no idea that many wonderful singers and musicians demonstrated their talents on the streets of great cities. Since then, I have been drawn to street performers. 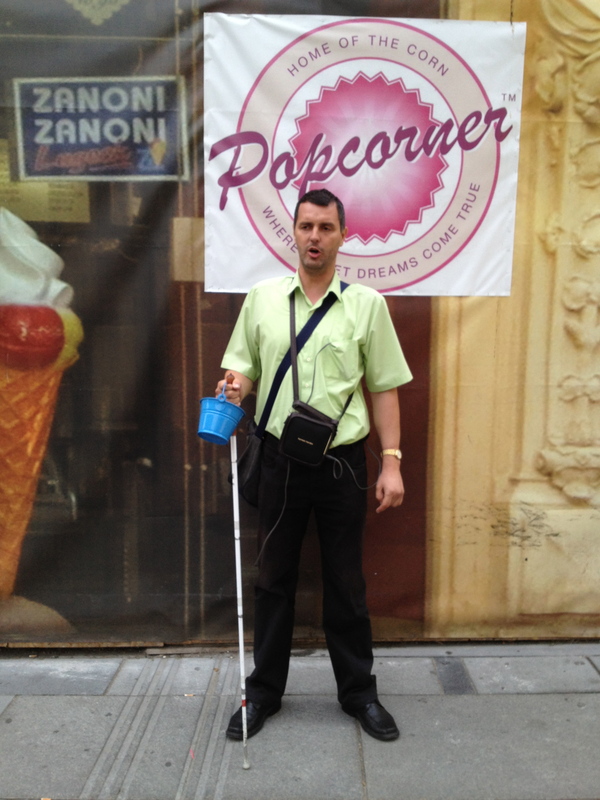 At first glance, I wondered if this man, with his walking stick, bucket, and visual impairment, was panhandling. But then he turned on his little music player and started to sing…wow…his voice was superb. It was a privilege to tip him a few Euros. 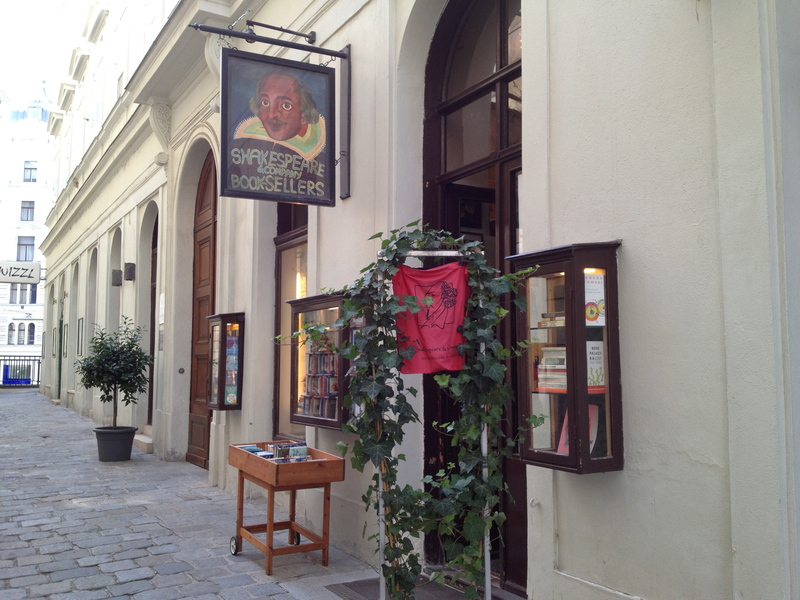 Of course, I also had to hunt down the city’s English language bookstore, Shakespeare and Company, tucked away in a nook of old Vienna that felt like a step back in time. 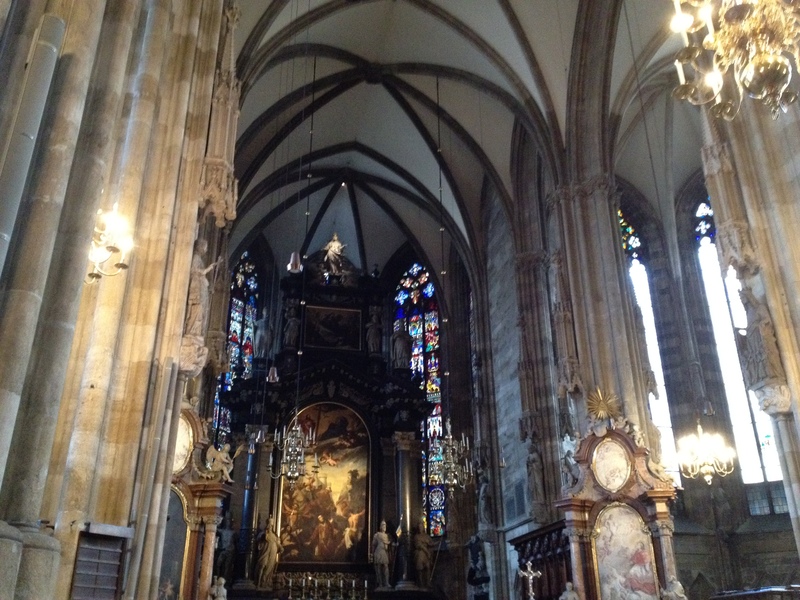 Thanks in part to the conference itself, I experienced a bit of Vienna’s classical music scene. 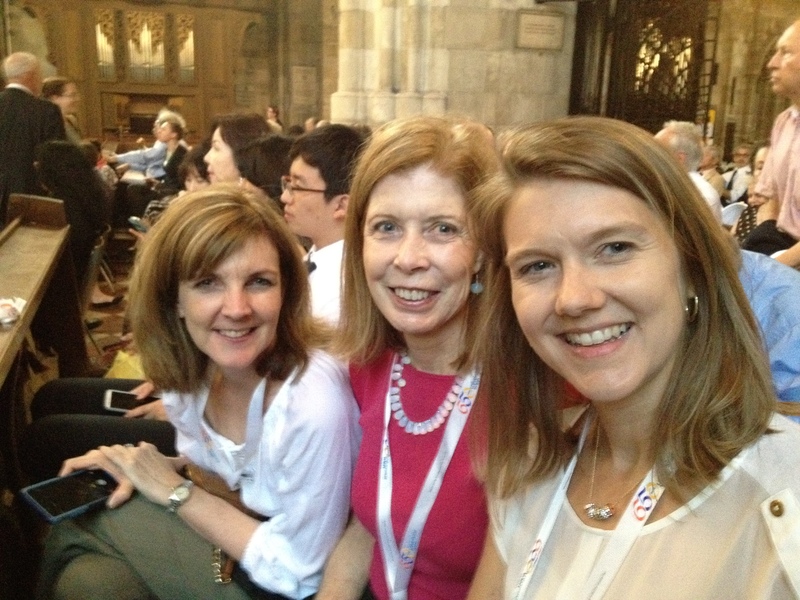 Here are three of my friends and fellow conference participants, Shelley, Carol, and Nicole, in the pews of St. Stephen’s Cathedral, as we awaited the start of a classical music concert organized for our group by the International Academy on Law and Mental Health. And here’s what that stunning cathedral looks like. Listening to a first-rate music performance in such a historic site was a treat. 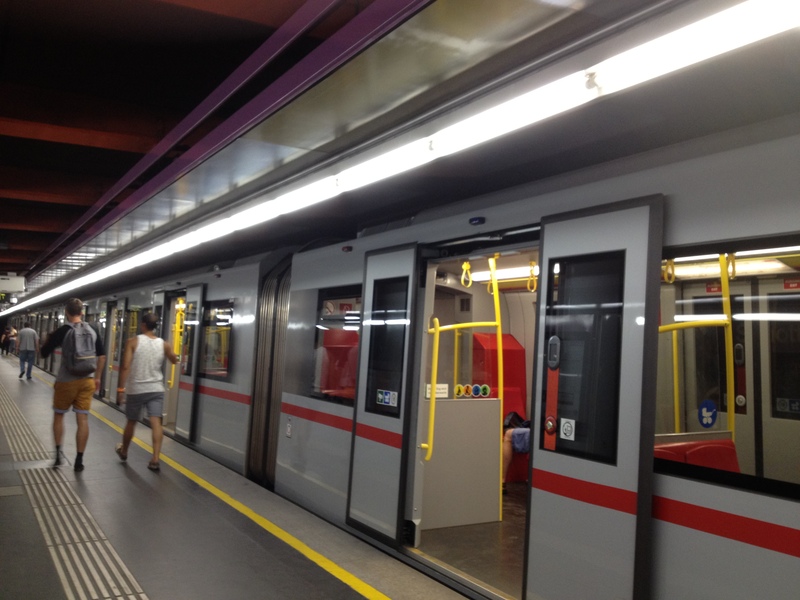 The unsung star of Vienna was its subway system, which proved to be dependable, fast, and easy to navigate. In visiting a big city, I usually find that learning the basics of its subway system early on pays dividends throughout the trip. This was no exception! Wanna run for President? You can! 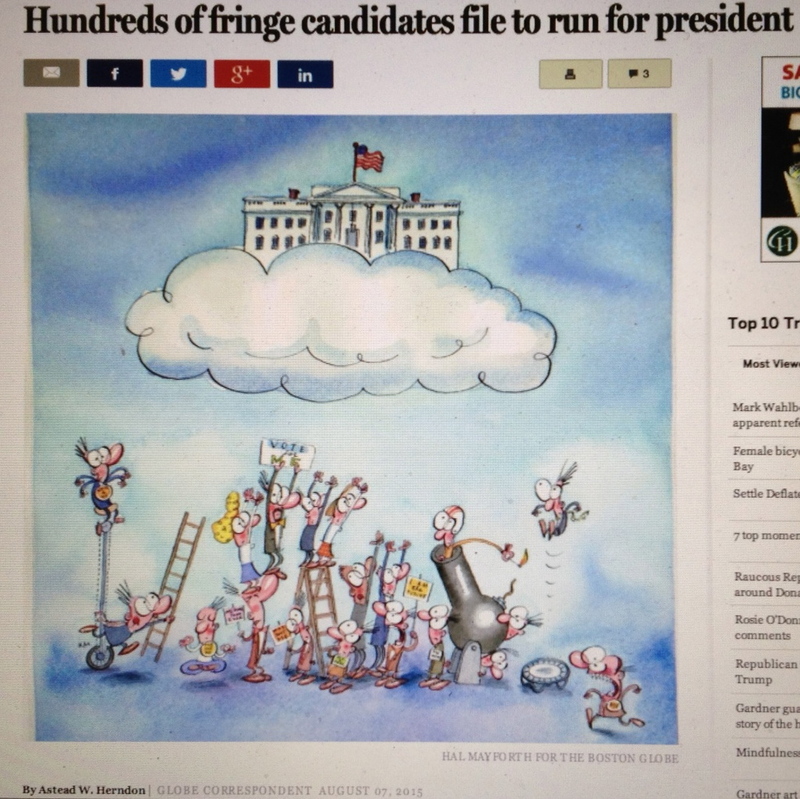 In a piece for the Boston Globe (registration may be necessary), Astead W. Herndon reports that over 500 individuals have registered with the Federal Election Commission (FEC) as Presidential candidates. You see, while it may take lots of political clout and mega-millions in campaign monies to get elected President, it basically requires filing the required FEC paperwork in order to be a candidate. It sounds easier than filing your taxes! Of course, there’s more to it than that if you actually want to get votes, even those of friends and family. States have their own petition requirements and filing fees to get your name on the ballot, and to do that you’ll need campaign cash, connections, and a host of volunteers. I first became aware of the plethora of unknown Presidential aspirants back in college, when one of my political science professors shared with me some campaign brochures that he had collected from fringe candidates. I sent away for more, and eventually I wrote a piece on these indie wannabes for my college newspaper. A few were known quantities who had long ago faded into the political woodworks. (If the name “Harold Stassen” rings a bell, then you know what I mean.) Others were earnest citizens from various walks of life, and a good number had single-issue axes to grind. Naturally, some were simply a bit wacko. Throughout college I was bound and determined to launch a political career and had been very active in local political campaigns and in student government. At a time in my young life when political hype fascinated me more than policy substance, I was drawn to the ease with which someone could become a candidate for America’s highest office. Now, I’m not about to toss my own hat into this very fringed ring. I long ago jettisoned ambitions of a political career, including quixotic runs for big offices. But there’s enough of a political junkie in me still remaining to have fun thinking about what my platform and message might be. In fact, it’s pretty liberating to think about this without the need for posturing, positioning, fundraising, and currying favor. As long as you don’t care about winning, you can pretty much say what you want. Hmm…. Here is one of those countless Internet memes posted to Facebook, but it grabbed my attention because I immediately started making my list. It’s hardly an exhaustive list, but definitely representative. A mix of genuine classics and others that tend to fall in the good-but-not-great category. It is very short on foreign films and art house releases, reflecting my very middlebrow tastes.